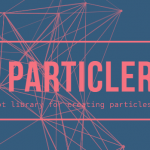 Create an empty container where you wish to generate a particle system. 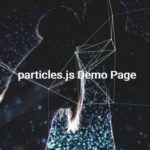 Load the Particles.js script at the end of the document so the page loads faster. 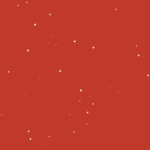 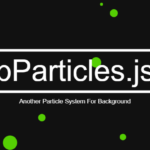 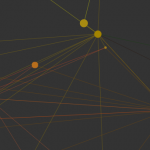 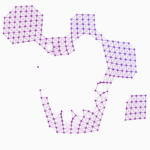 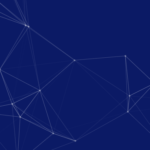 Active the particle system and config particles.js’ params. 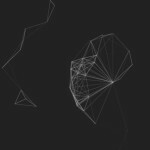 how do I make this effect be a background (with text on top of it)?